In a significant revelation detailed in Dr. Mario Miclat’s “Secret of the 18 Mansions” novel, the communist factions in the Philippines were showed to have had a hand in several unfortunate incidents throughout the history of the humble archipelago. Miclat holds water in his detailed claims and stories about the communist parties in the Philippines having been a member of it, to which he laments has devoured him as much as it has created him. He lives to this day as a dean of the Asian Center in the University of the Philippines (UP). The first and most important revelation is that of the title of the novel. 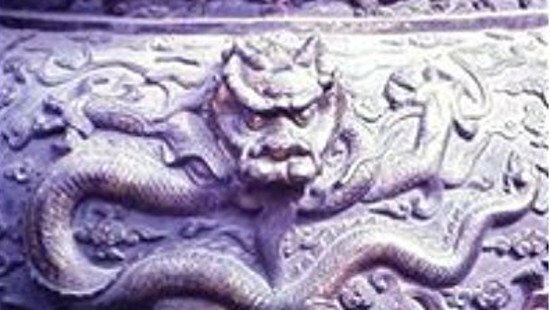 The 18 mansions that houses the narrative of the book refers to the communist hideouts established in a secret compound in Beijing, China by the Chinese Communist Party around 1960-1970 which have been central in managing the other crucial communist organizations in other parts of the world. Communist Party of the Philippines (CPP) Founder Jose Sison was said to have been accorded the 7th Mansion as the residential area and office of the communist delegation in the Philippines. 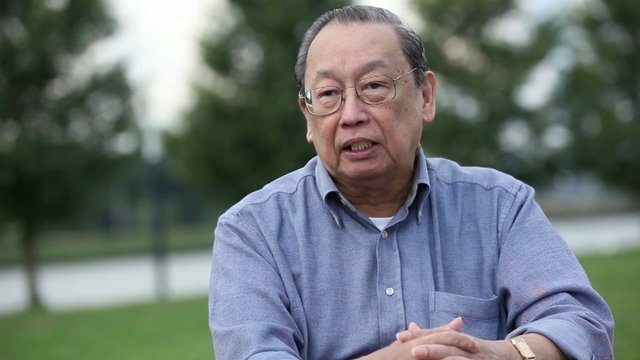 Of the stories he revealed, the most intriguing is of Sison himself who was claimed to be a philanderer, so much so that the CPP Founder suffered the shame of having his wife punch his back several times as she decried his “indiscretion”. The very scene was witnessed by New People’s Army (NPA) Chief Bernabe “Dante” Buscayno and Miclat himself, of which the latter noted that in the “revolution”, womanizer scandals were highly penalized by death or dangerous assignments due to its dogmatic and personal threats to the organization. Despite the demands of the insurgent stronghold, Sison somehow found the time and energy to squander his self to women and even bear an illegitimate daughter. One of the more striking controversies is of the Plaza Miranda bombing in August 21, 1971 which Miclat wrote about how Sison had strategically and passionately twisted minds and hearts in the communist organization to believe so much in its ideals that a carefully devised scheme to bring down former President Ferdinand Marcos’ Martial Law would be accomplished in one fell swoop. "We will force Marcos to declare martial law ... People will rise up in arms when he finally shows his fascist face,” Sison said, as written by Miclat. More political and influential figures verify these claims of the CPP’s integral hand in the Plaza Miranda bombing such as the late Senator Jovito Salonga and reporter Gregg Jones. Of all the people and casualties that Miclat could dedicate the novel to, he gave it “to an unidentified boy whose life was cut short by a terrorist bomb in Plaza Miranda, August 21, 1971."